The Letting Fee will be payable for each agreement granted to new tenants. Erect board outside property in accordance with Town & Country Planning Act 1990. Advise on non-resident tax status and HMRC (if relevant). Register landlord and tenant details and protect the security deposit with a Government authorized scheme. Provide the tenants with the Deposit Scheme Prescribed Information within 30 days of the deposit being paid. Collect and remit the monthly rent received. pursue non-payment of rent and provide advice on rent arrears actions. Deduct commission and cost of other works and pay contractor invoices as appropriate. £45.00 will be payable on the occasion of each renewal of an existing agreement or where a rent increase has been negotiated. Charges for preparation of an inventory and schedule of condition are £40. This is only normally payable on the first letting unless there has been considerable change to the condition or contents of the property. n the event of a tenant or prospective tenant introduced by The Agent completing the purchase of the property at any time, a commission will be payable by The Owner to The Agent equivalent to one percent of the selling price. Our fee for the Letting Only Service is £295 plus £40 in the event an inventory needs preparing. Charges for preparation of an inventory and schedule of condition are only normally payable on the first letting unless the there has been considerable change to the condition or contents of the property. To apply for a property we charge a fee of £195. the situation is charged at £35 for the first hour (to include travelling time) and £15 for each subsequent hour or part thereof. This is in addition to any charges imposed by a third-party contractor which would be recharged to the tenant as well. 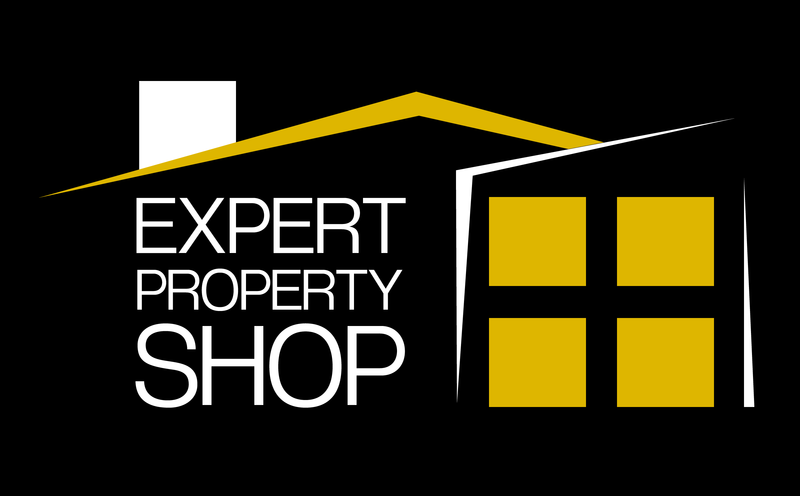 Expert Property Shop is not currently a member of a client money protection scheme and is not registered for VAT. Since 27th May 2015 it has been a requirement that all letting agents provide clear information about the fees it charges to both landlords and tenants. We trust that the information provided on this page fulfills that obligation but if you have any questions whatsoever please contact us on 01909 495222 or via our Contact Us page.